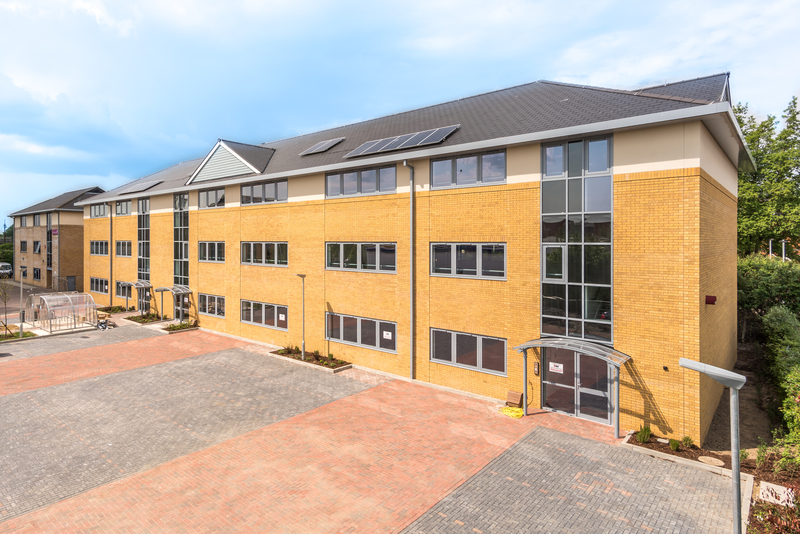 Southern Gate Office Village is located in a central location within the city of Chichester, close to the mainline rail station and within a short walk of the centre of Chichester. By rail there are frequent services to London. For the full marketing particulars please click here.